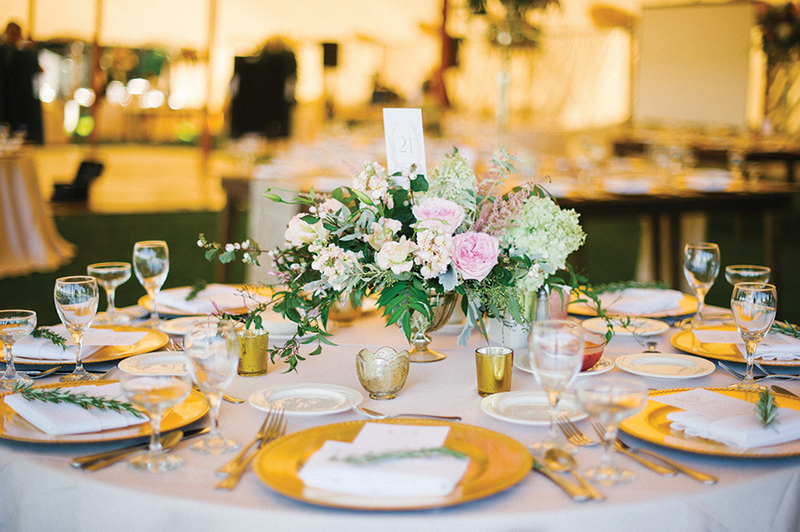 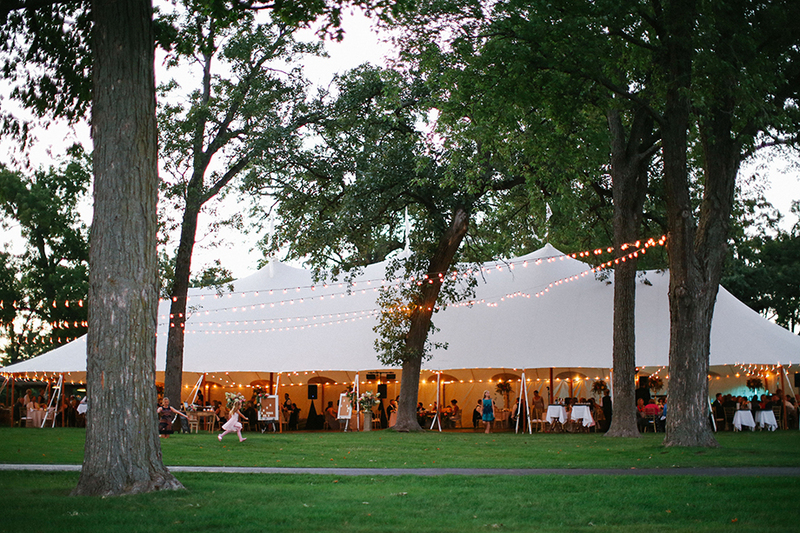 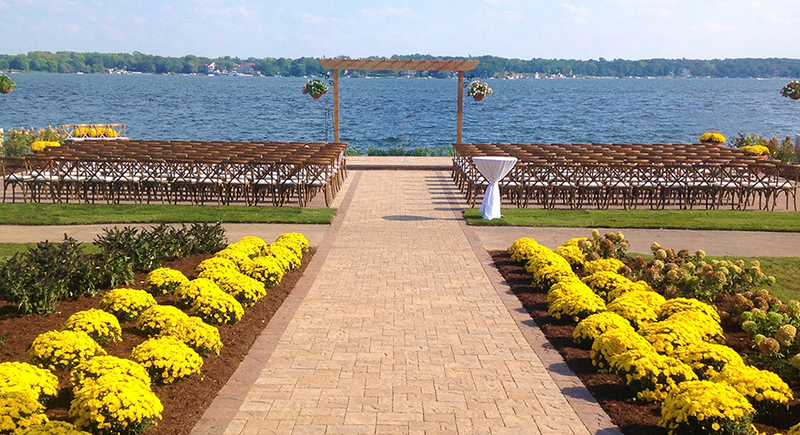 With two miles of shoreline, 23 indoor and outdoor spaces, reception capacity for 600, tent options, and beautifully landscaped lakeside wedding venues, you will love celebrating your big day with us. 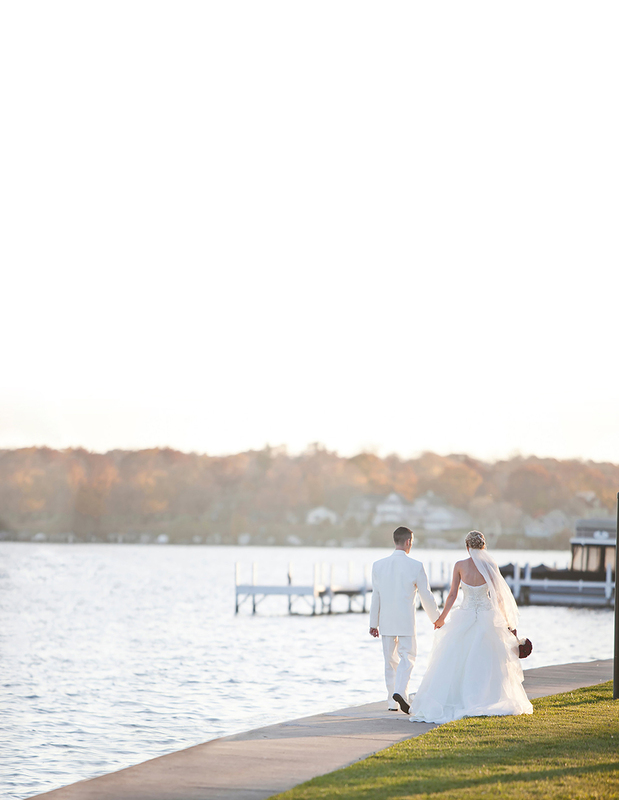 Your vision becomes a reality with expert wedding planners, an award-winning Chef, full-service spa, championship golf, marina and watersports, recreation and fitness center, and a variety of accommodations for all of your guests. 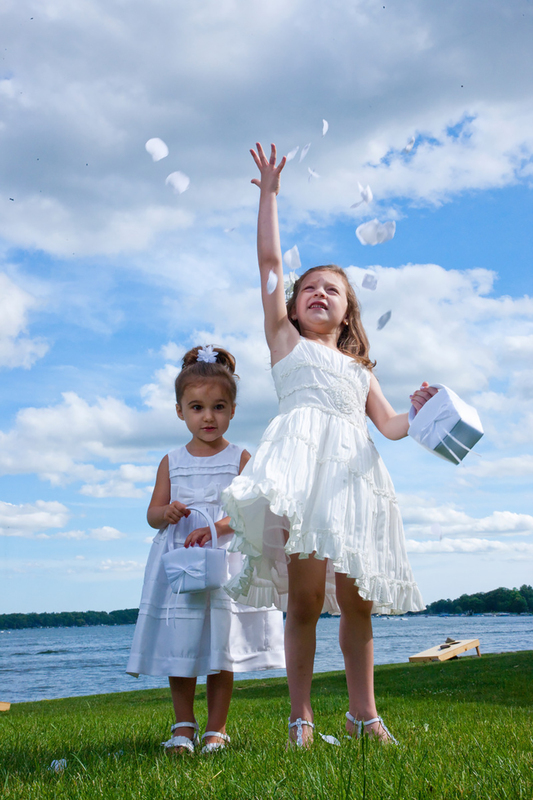 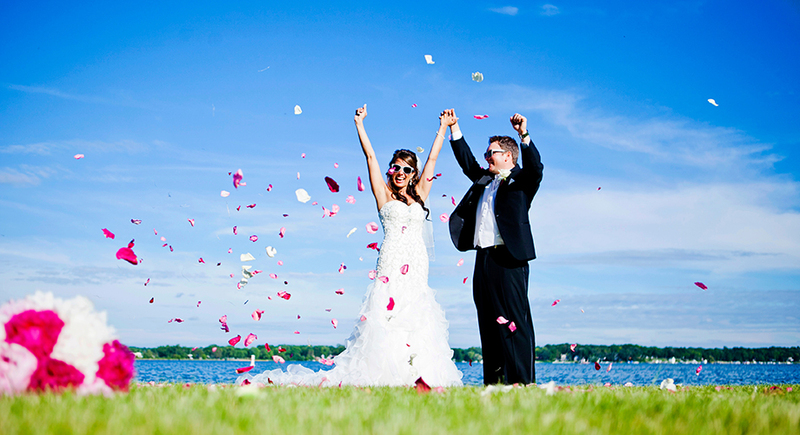 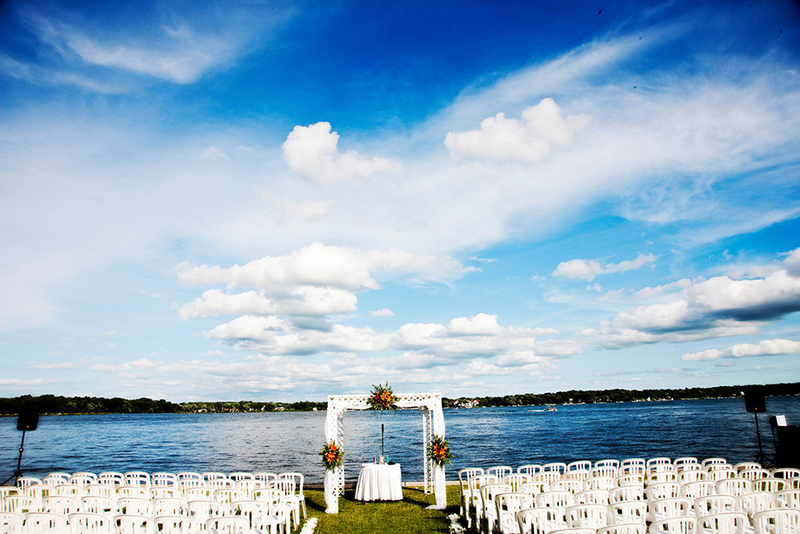 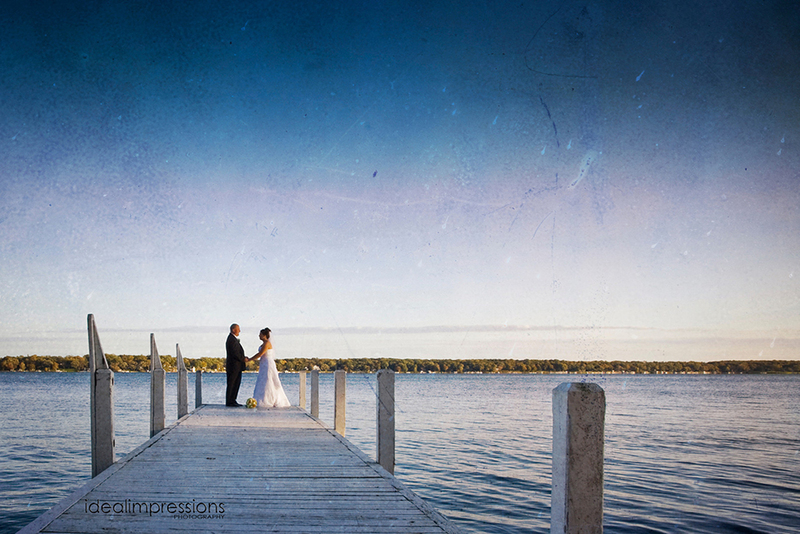 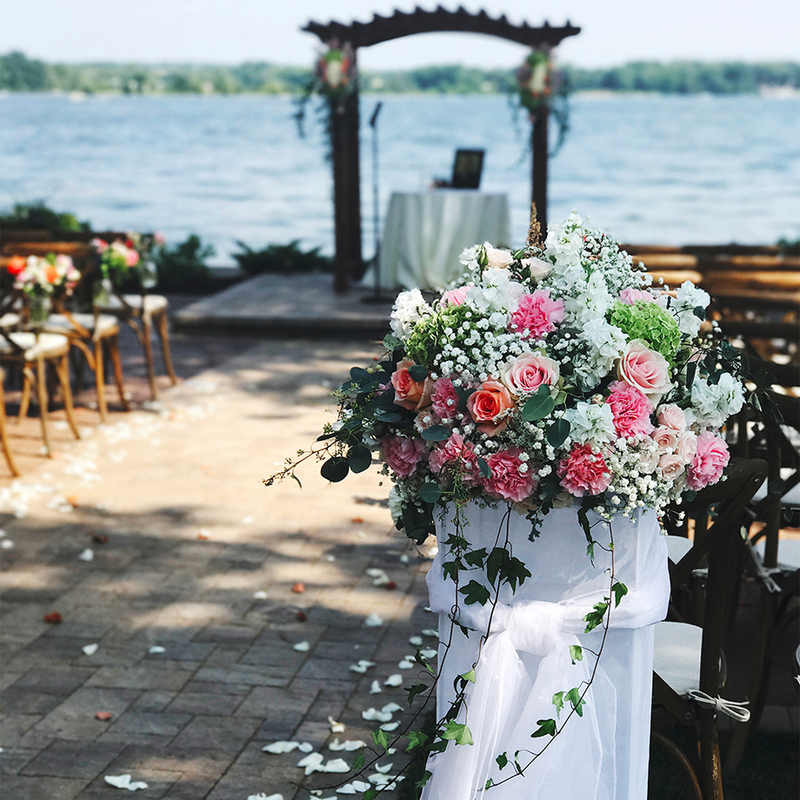 Located in the beautiful Geneva Lakes region, Lake Lawn Resort is nestled on scenic Delavan Lake meaning not only will your wedding be beautiful, but your entire wedding experience can be a blast. 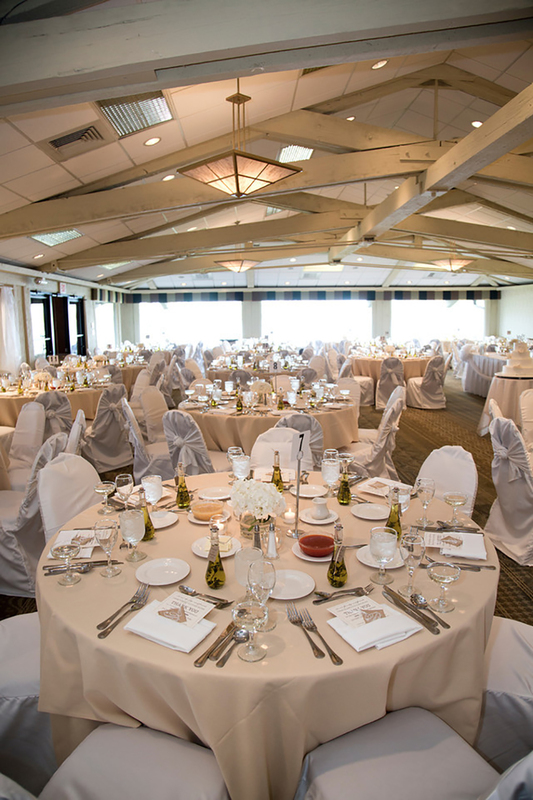 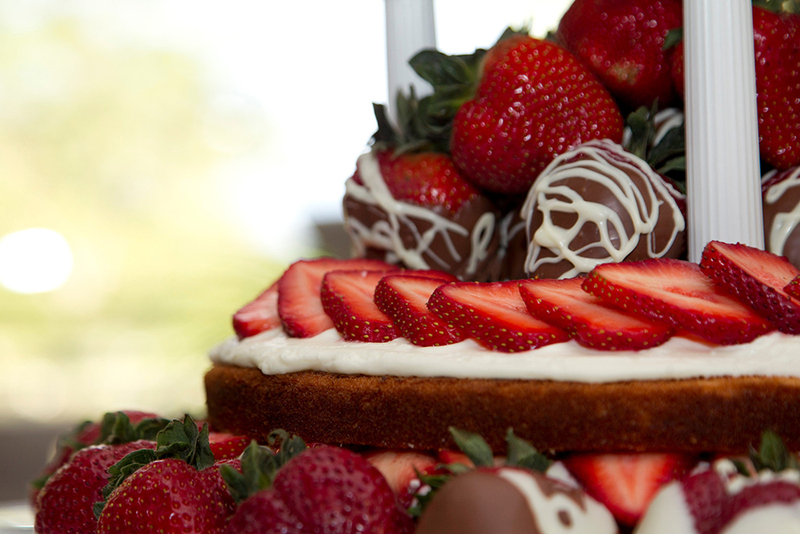 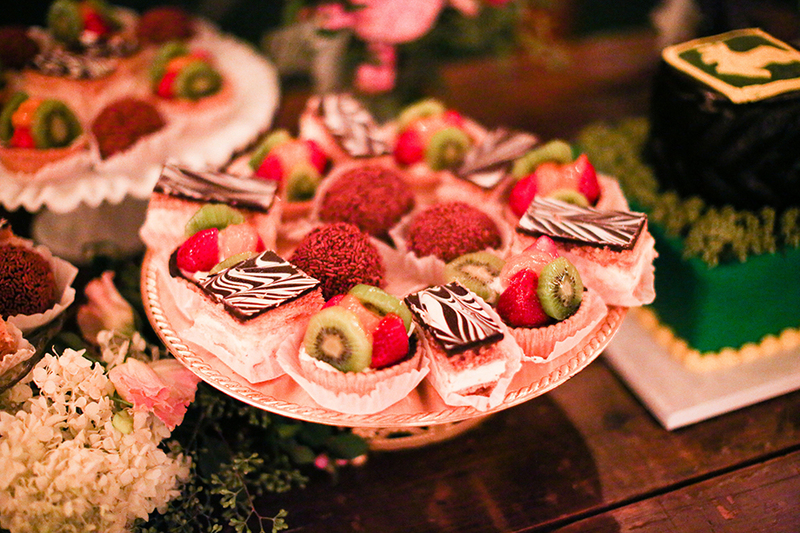 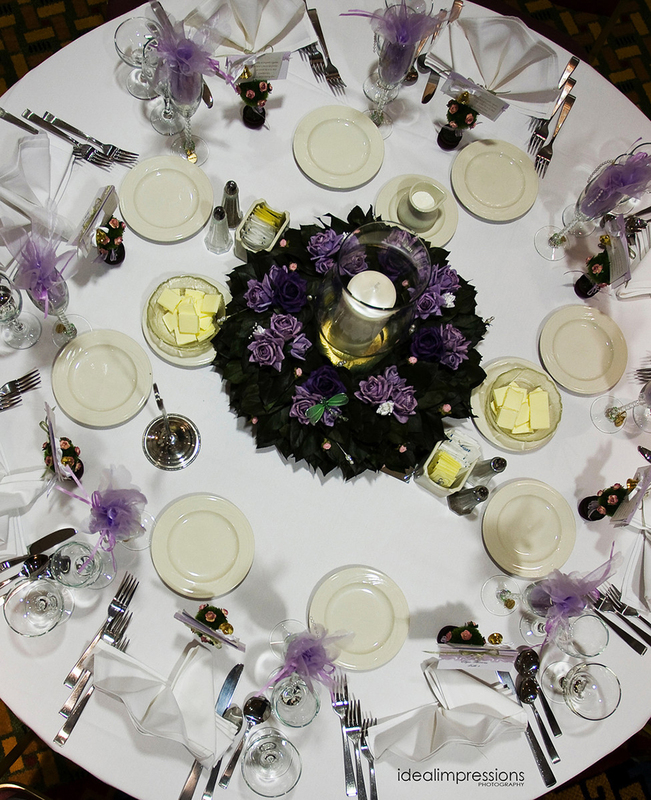 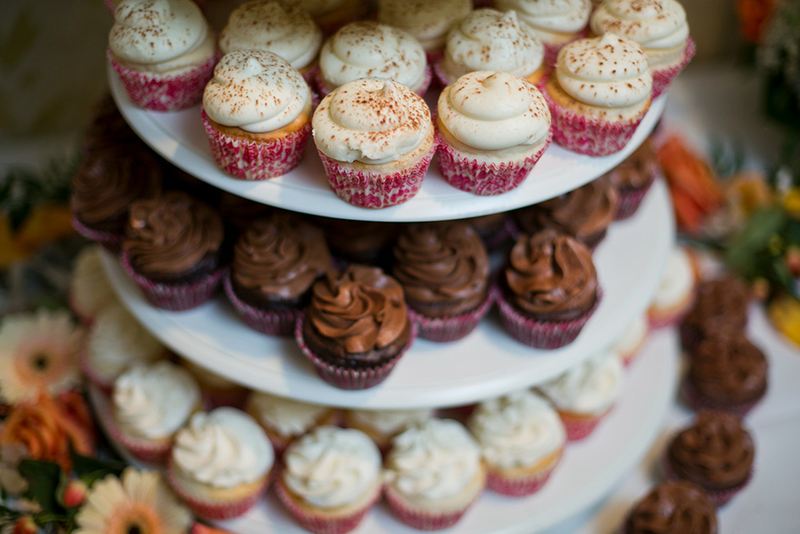 With multiple dining and entertainment options, your guests will enjoy engagement parties, wedding showers, a bridesmaid luncheon, bachelor and bachelorette parties, even rehearsal weekends. 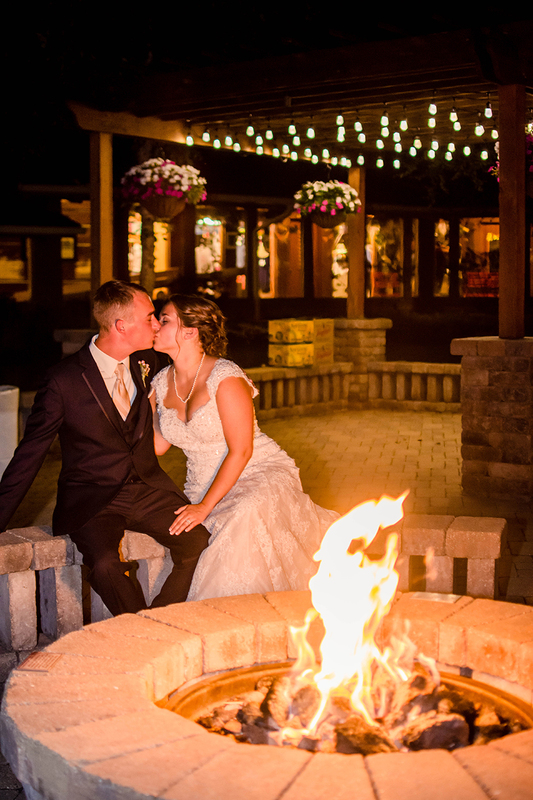 From high adventure, group activities, and sport to a relaxing spa and fine dining, you will cherish memories made at Lake Lawn Resort.